Our last day for the 2018 season will be Sunday, December 9th. 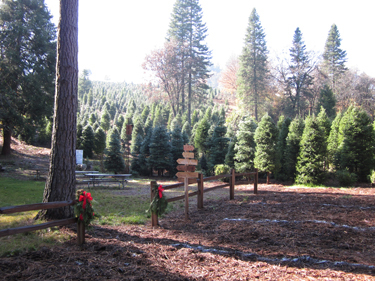 Welcome to our family-owned choose-and-cut Christmas tree farm in picturesque Camino, California. 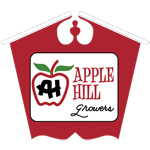 An official Apple Hill® grower, we have a large selection of groomed trees on 20 wooded acres of rolling hills. This idyllic setting is the perfect place to continue or start a new family tradition and create memories that will last well beyond the holiday season. 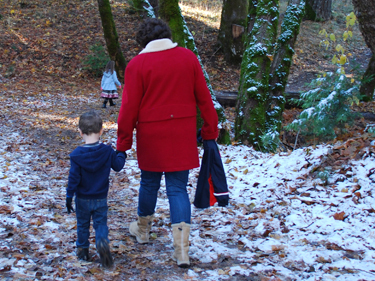 Bring a picnic lunch and then stroll along our nature paths to our frog pond and bear cave. There's ample parking and we provide saws, packaging materials and help if you need it. Fresh greenery and one-of-a-kind fresh wreaths are available. Dogs on leashes are welcome! 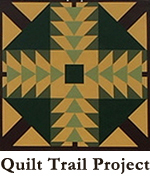 Open: 9:30 am to dusk starting November 17th. Closed on Thanksgiving. 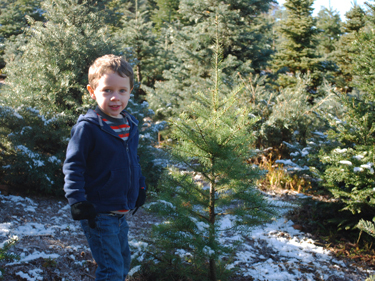 We have several varieties of trees including: White Fir, Silver Swift Fir, Silver Tip, Douglas Fir, Noble Fir, Blue Spruce, Nordmann Fir, and Grand Fir. 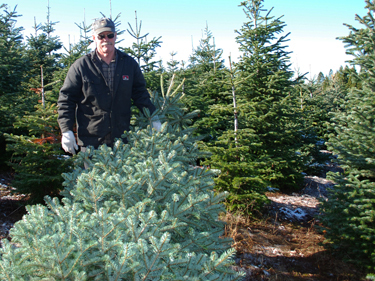 All trees are $70 regardless of size or species. Price includes tax and packing materials if needed. 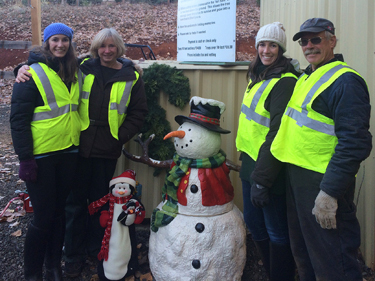 Our family is proud of its commitment to the environment. A fresh-cut tree is 100% renewable and recyclable. Growing trees produces oxygen and helps remove carbon dioxide from the atmosphere and we replant new trees every year as taller trees are cut and sold. 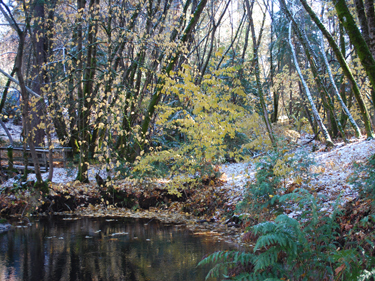 Additionally, our farming practices have been independently certified as "Fish Friendly," which means we take extra care in keeping our streams and rivers free of pollutants and run-off. ©Crystal Creek Farm, 2018. All rights reserved.